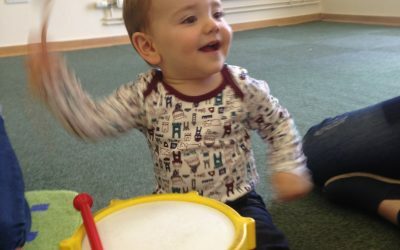 Music for Little People provides baby, toddler and preschool music classes. All classes aid child learning and development with colourful props, puppets and sensory activities. 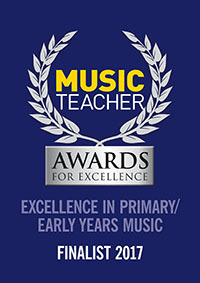 Developed by Karen Dickinson MA (Music Education) LTCL (Music Education) FISM, a specialist in early childhood music education, the original curriculum enhances and supports learning in the “Early Years Foundation Stage” , igniting children’s curiosity and enthusiasm for learning, and for building their capacity to learn, form relationships and thrive. 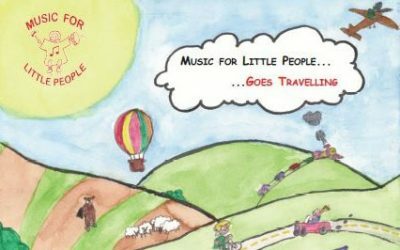 Climb aboard for a musical adventure with exciting songs and activities about the seaside, holidays and transportation with Music for Little People classes in the Autumn. Some of the songs will be traditional favourites which some of the children will already be familiar with. Other songs are those especially composed for the classes by Karen Dickinson. Children learn a lot through the medium of song – especially when those songs are accompanied by actions. They will name familiar objects around the room, name body parts and also incorporate names of actions: we move “faster” and “slower”, stretch “higher” and “lower” and respond to instructions such as “stop” and “go”. "Karen is an excellent teacher! Really patient and understanding and lessons are really fun!" 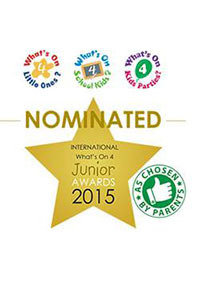 "My daughter has got so much out of these classes. We’ve been going for a year and she knows all the words and actions to the songs – and she loves it! 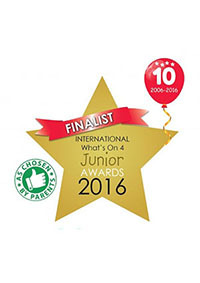 The classes are really well-organised and have a variety of activities to keep the children interested. Highly recommended"
"Music for Little People provides a structured learning environment instead of just "bash and sing". 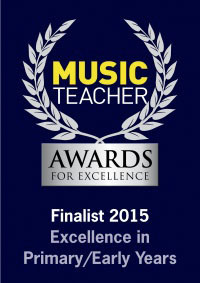 It's got a definite path that is followed to expose children to the language of music and a wide range of material." "The best thing about Music for Little People is the opportunity given for freedom of expression and there is lots of variety." Waddling like ducks, soaring with the seagulls and counting down from 5 as those naughty ducks get lost while swimming – Here at Music For Little People we’re really looking forward to the warmer weather and singing about birds as they all return for the Summer. We’ll all be involved in music that has birds as a theme – from listening “oh so carefully” for that cuckoo call again in “The Carnival of the Animals” to jiving to “Bluebirds over the Mountain” by the Beach Boys. We’ll also visit countries as diverse as the West Indies and Australia to hear about the yellow bird and the kookaburra. Delighted with my results for 5 pupils entered for Trinity College of Music piano exams - 1 distinction, 2 merits and 2 passes. Congratulations to all of them!